A crimeware kit dubbed the Rubella Macro Builder has recently been gaining popularity among members of a top-tier Russian hacking forum. 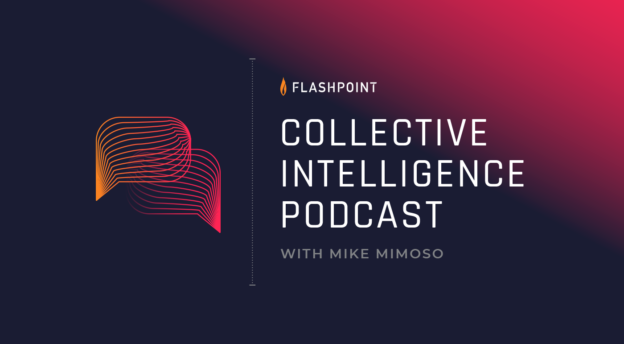 Despite being relatively new and unsophisticated, the kit has a clear appeal for cybercriminals: it’s cheap, fast, and can defeat basic static antivirus detection. 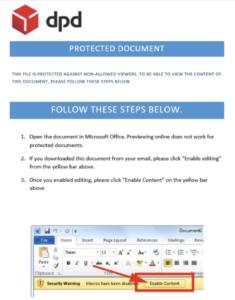 Typically distributed to its intended victims via Microsoft Word or Excel email attachments, the Rubella-generated malware acts as a first-stage loader for other subsequent malware downloads and installations on targeted machines. It does not utilize any vulnerabilities but relies on social engineering techniques to force victims to enable malicious macro execution to run it. The builder allows the generation of Microsoft Word (.DOC) and Microsoft Excel (.XLS) payloads. The latest observed version of this malware builder is 1.4. Image 1: Screenshot of the macro settings of the Rubella Macro Builder. Image 2: The Rubella document imitates a DPD shipping document in protected view. The document asks the potential victim to enable macros. 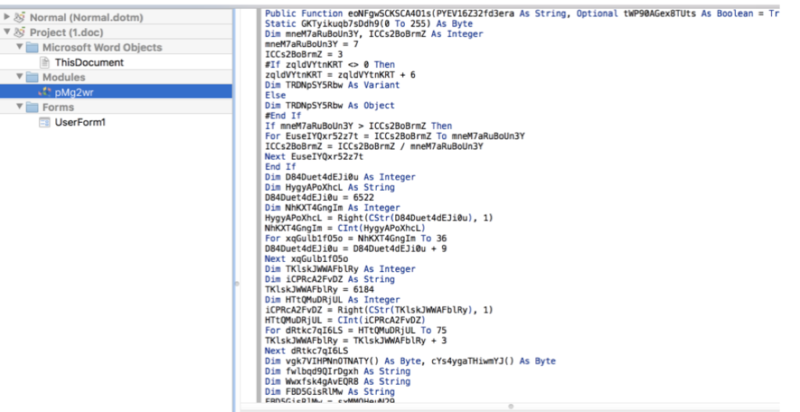 Image 3: The Rubella developer section displays various obfuscated macro code. The macro junk and substitution method appears to be relatively primitive, relying on basic string substitutions. Additionally, its copy/paste implementation of the Base64 algorithm is displayed in Visual Basic Script (VBS) code implementation. The code is obfuscated through general Chr ASCII values. The observed server call request is achieved via the IXMLHTTPRequest method in this specific variant. The macro code contains auto execution when the Word document is opened via an AutoOpen call. Additionally, the code has logic to delete the file if it exists via a Kill call. 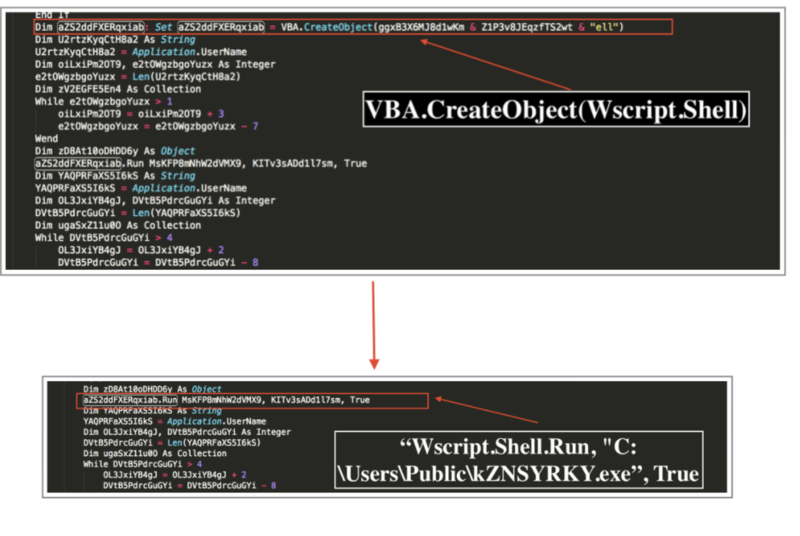 Images 4-5: The Rubella Macro Builder’s deobfuscated Wscript execution code, which leads to execution of the “Panda” banking malware. 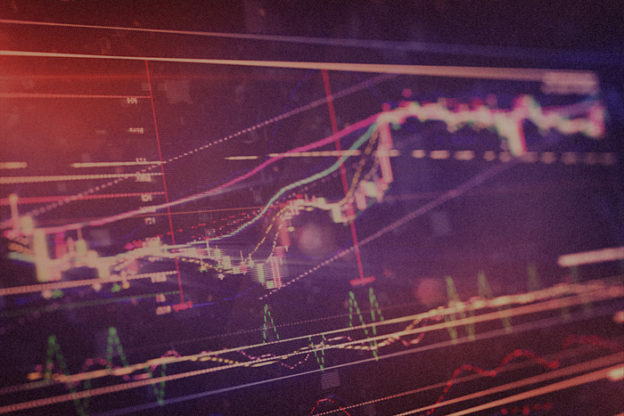 Two Rubella malware infections led to the execution of the Panda banking malware version 2.6.6 and Gootkit banking malware. Panda and Gootkit banking malware feature credential harvesting capabilities, browser infection through webinjects, and remote PC access via a hidden virtual network computing (VNC) module. 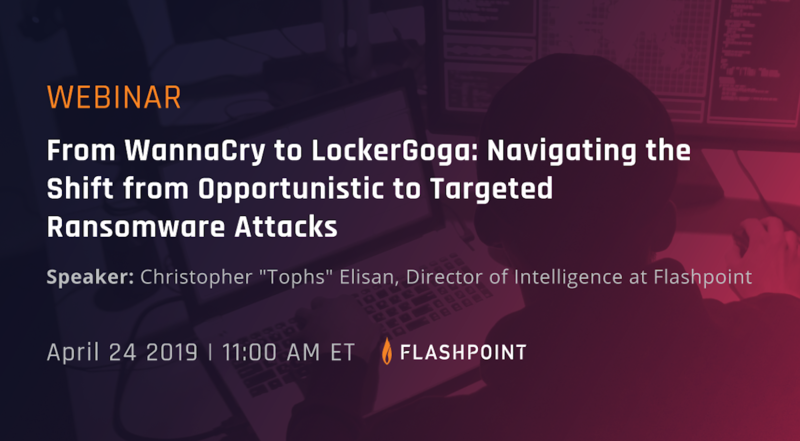 Flashpoint analysts determined that the criminal gangs behind the Panda and Gootkit banking malware each leveraged the Rubella first-stage loader as an initial attack vector in two recent but separate campaigns. It is likely that the gangs are customers of the actor offering Rubella on the underground. Specifically, the gangs behind the Panda malware distribution appear to have targeted customers through various social media platforms, as well as an Australian financial institution, through Panda’s webinject functionality. Microsoft Office macro-based malware appears to still be threat actors’ preferred method for obtaining initial access to compromised machines. 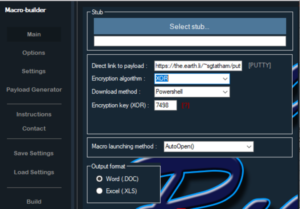 Such Microsoft Office-based loader malware works well as an initial decoy—disguising itself as a commonly exchanged Word or Excel document and impersonating normal Microsoft Office or Excel attachments—and is generally spread via email attacks. While relatively unsophisticated, the Rubella Macro Builder represents a moderate threat to various networks given its ability to defeat basic static antivirus detection. Its comparatively low pricing model may also add to the crimeware’s appeal. • Examine and scrutinize any unknown Microsoft Word and Excel documents that ask to “Enable Content” to run macros. The Rubella malware relies on social engineering to persuade victims to run macro scripts by turning on the “Enable Content” security feature. • Employ email and hunting detection mechanisms to identify Rubella malware. • Review and monitor for indicators of compromise linked to this crimeware kit. To download the indicators of compromise (IOCs) for the Rubella macro builder, click here.